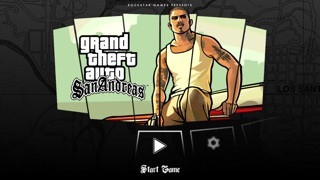 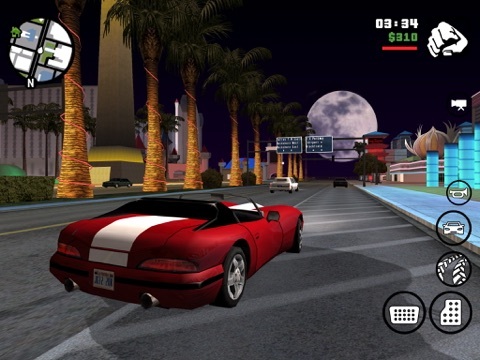 I’ve enjoyed playing this gta sa app for years, never got bored. 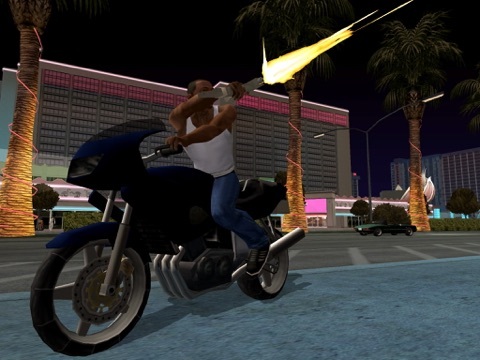 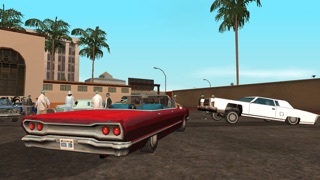 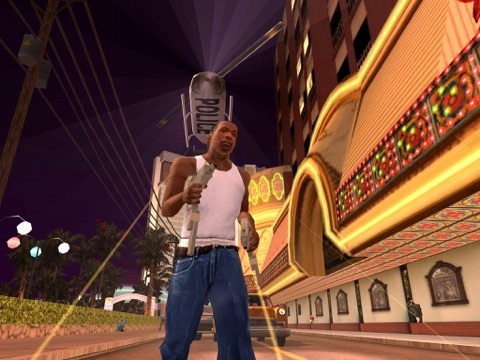 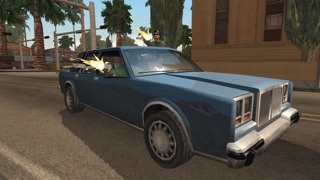 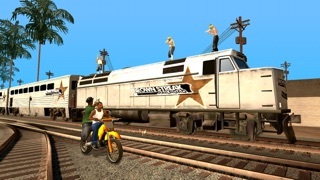 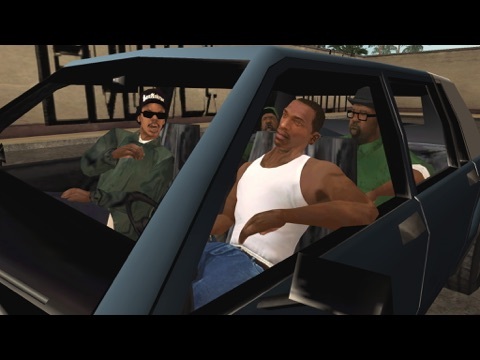 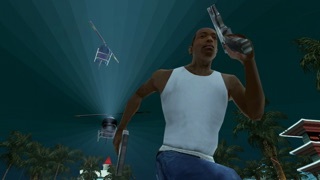 In my humble opinion, it will be more fun if you just increase grove street homies around the hood a bit. 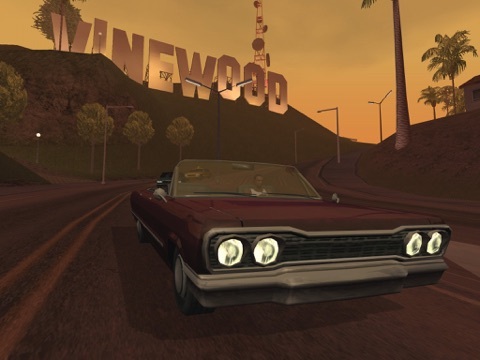 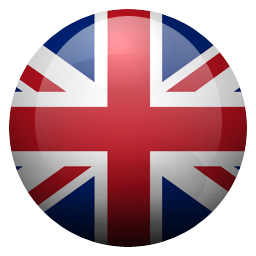 Anyway, thank you so much rockstar for creating such a nice game.